Scratched and dirty. Thought we bought NEW not USED! scratches on the disc and some songs cannot be read...... A disaster! One track skips a bit but all others seem ok. 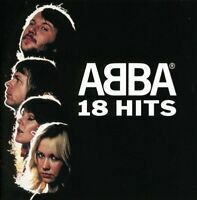 I love all the songs on the cd it reminds me of my youth, the only thing I am unhappy with is that it wont let me put it on my memory stick where all my songs are so I can listen to it in my car, so I am really disappointed about that. What can I say about this CD that hasn't already been said? It arrived early and well packed, case and CD were intact and no scratches. Overall, brilliant. This is a good quality product at a fair price. Bought to replace a missing CD this did the business. 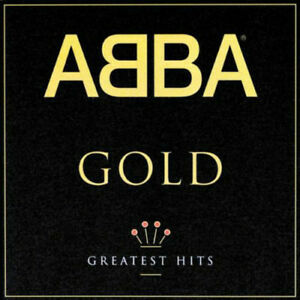 The cd music of ABBA brought me back to a time gone by for me,theres's something for everyone in the the music.